This is an online interactive workshop! You can take this anywhere you have an internet connection. You do not have to be present in our area to take the class! We send out a box of materials to you in advance, and together we’ll make several types of herbal incense in the live webinar! *if you can’t make the live class, you can download and listen to the webinar afterwards with your box of wildcrafted herbal materials! Hand-made incense has been a treasured craft as long as humans have tended fires and foraged from the world around them. Incense has been an important part of spiritual and cleansing rites, used for ceremonies, cleansing the air and creating sacred space. 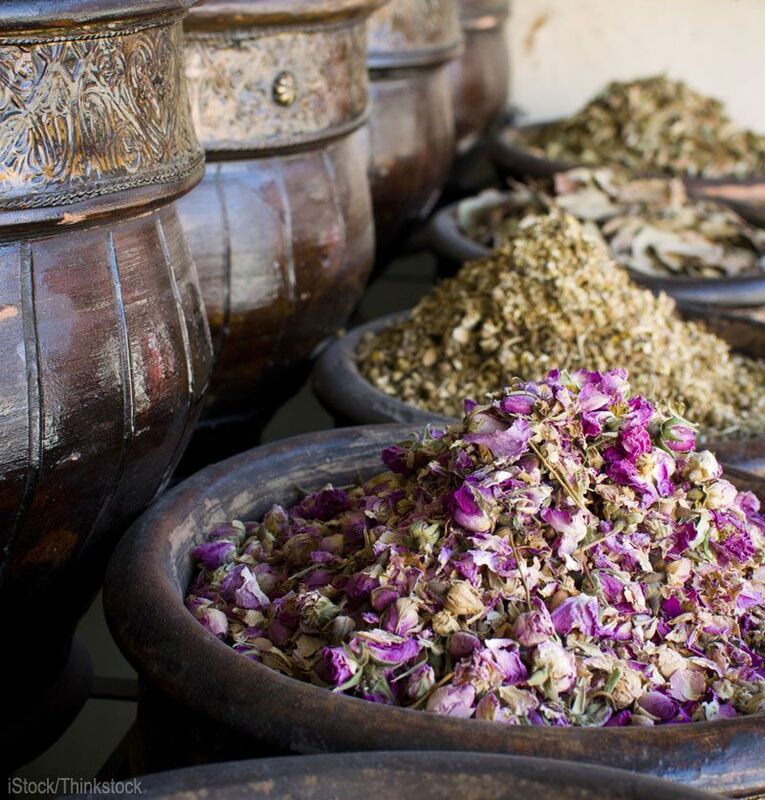 Learn the ancient skill of making your own herbal incense from medicinal, aromatic and resinous herbs. This 2-hour live interactive online workshop will teach you how to make several different forms of incense, work with easy kitchen materials and create custom blends from plants that grow all around us. We will also discuss the therapeutic properties of the herbs used in the class. What We Send You: we send out a box prior to the workshop with ethically wildcrafted herbs and materials you will need for making several herbal incense blends. What Materials will you need for the live class? a spice or coffee bean grinder, wood clippers, a sifter or sieve, any type of paintbrush for collecting fine powder particles, measuring spoons, liquid of your choice (herbal tea, water or hydrosol), medium and small size bowls for mixing (3) and several spoons. Students will make at least 2-3 forms of incense made in the live class, and receive several recipes for making natural herbal incense. Registration is open until August 19th, 2019 to allow for enough time for the herbal class materials to ship to you. The live class will be August 27th, 2019, 7 pm central time.